It has a lot of potential that I need to more work menus layout are confusing. There’s a lot to like about this app. 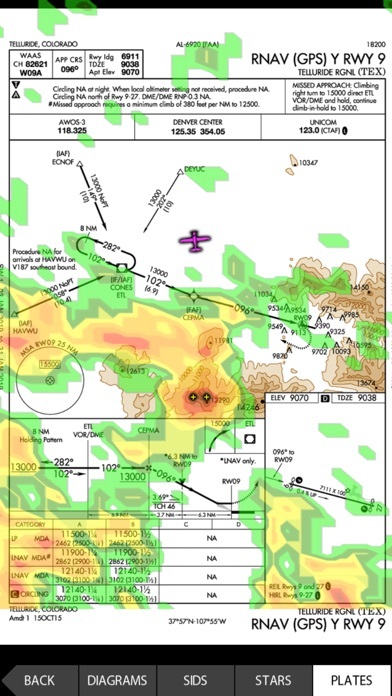 Although it’s cumbersome to get set up and really requires a subscription to Seattle avionics maps and charts to be fully functional, I really love the situational awareness of the safe glide function. Written from an engineers perspective, the app takes some getting used to but once you figure it out it really works well. 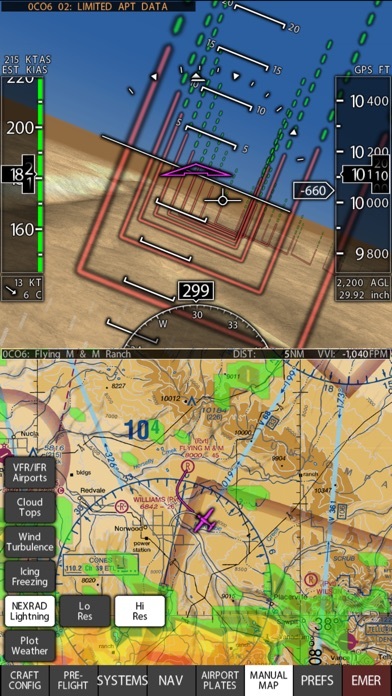 Not only for the cool visual aids it provides, I can get amazing terrain alerts and more when flying. For sure a must have for X-Plane pro pilots. Download this now! Chair fly with your simulator...learn it...then go fly! You’ll love this app! Have been using this program for a few years and it just keeps getting better and feature packed. It adds a new level of safety to flight by reducing pilot workload. Just started using Davison. Great so far! 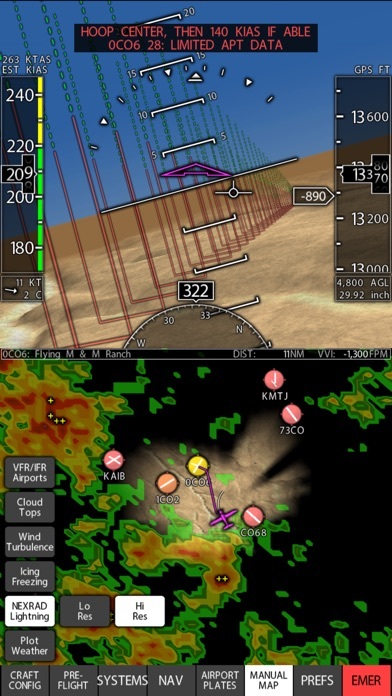 Best Aviation App for Safety in Flight. Priceless peace of mind! This is by far the best investment in aviation I’ve made! Xavion continues to amaze, now with wake turbulence display right there on the screen. Much simplier to configure. One improvement I can think of if is maybe cloud storage for when I need to recover from backup or moving to a new iPad. Tested it out with FlightBox. Easy as Pi and now waiting for my AHRS module to complete things! Just when I think there is no way this app can get better, it does! And I think I have a pretty imagination. After customizing to your aircraft (another great reason to go fly)...not much need for this in new version. Engine out! ... Press the emergency button...Fly the hoops...all the way down to the available airport! Priceless peace of mind. Cost of an app which makes that happen? Not even close to being a factor! 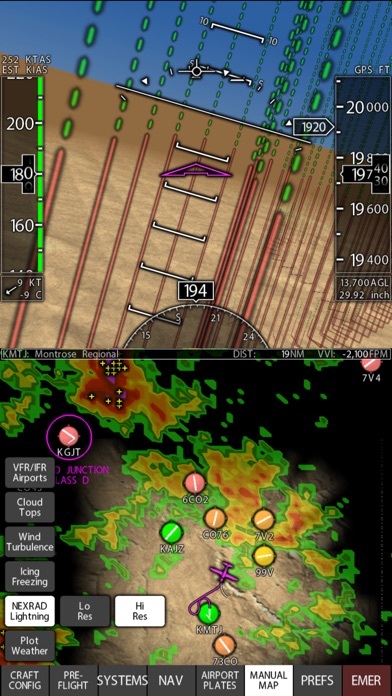 Now with charts overlay and ultra smooth panning this can even be used tactically; and even more so with devices like iLevil or similar for WAAS-GPS, AHRS and ADS-B traffic and weather. Well worth the nominal price given you get *all* the charts that are available from Seattle Avionics. Although tying my other Seattle Avionics subscriptions would be nice. Weight and balance too...logs each flight. Quick handy notepad...the list goes on..and on. Most key for me is that the map continually shows posible airports to glide to given my position so I can always tell if it might be a cornfield for sure or maybe an airport I'd be terminating my flight into in case of troubles. You just can't beat that. Oh sure, you can do without it and fly your glide speed and guesstimate how close you will get to that airport but then you will be thinking "I wonder if I will actually make it?". In my case I glance over and presto...I know what my chances are and press the emergency button and fly the hoops! It even reminds to drop the gear! Worth every penny of my subscription! ...I don’t want to invest in a new GPS/ADS-B receiver since this App doesn’t support Stratus/Scout. And, I don’t want to have to pay for a separate map subscription. 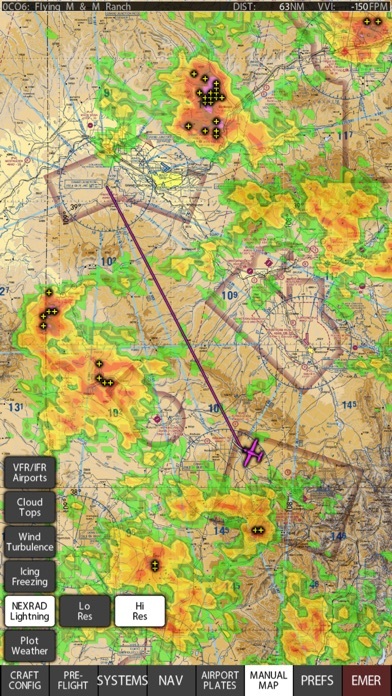 I understand the Stratus/Scout issue with it being tied exclusively to Foreflight. 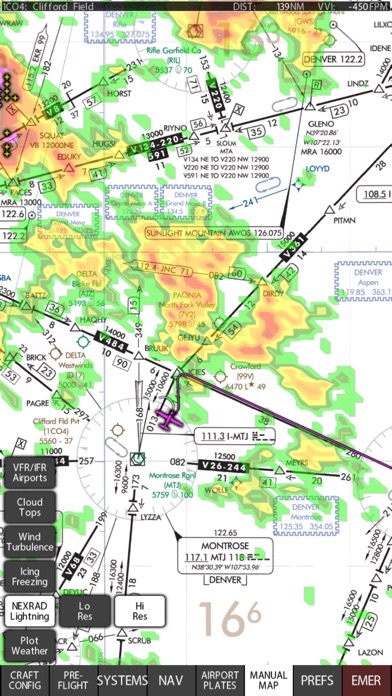 However, the maps and plates are free downloads from the FAA, so it seems like with some programming it could be incorporated into the App. I gave it five stars because it’s a well executed App. I love the originality of this app. At night, it brings a great peace of mind with continually calculating best glides to an airport.